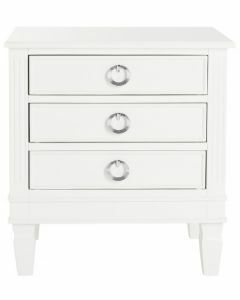 The minimalist Asian-style curves of this contemporary 3-drawer chest instantly updates any living room. 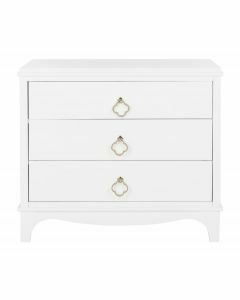 Crafted with pine, its smooth white finish is complemented by sophisticated gold ring pulls. 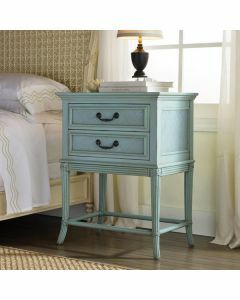 Ample drawers ensure that clutter remains safely stored. 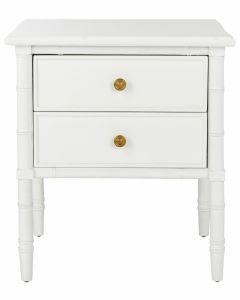 Measures 31.9" x 16" x 29”. Click on images for greater detail.